We do not charge for shipping in either direction, and we provide you 2 ways to get a free pre-paid label to ship your handpieces to us. We prefer Priority mail because we receive tracking information, plus it makes shipping easier for you! 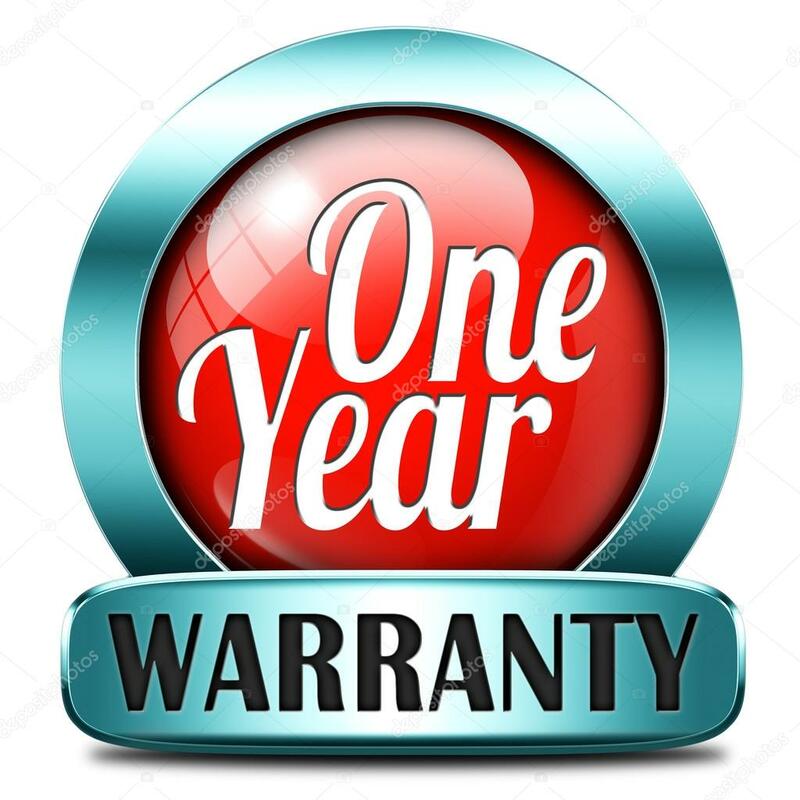 Fill out the request form below, and we will e-mail or fax a “Priority Mail label” and a “repair order” to you the day you are ready to ship your handpieces. Or you can click on the “First Class label” and “Repair Order” below, and print a copy of each one. New customers: You can use your own packaging the first time, just attach the Priority label to your package and put the package in your outgoing mail. 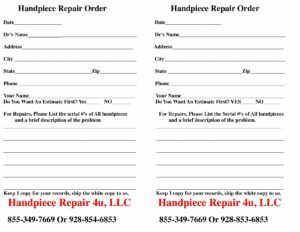 (Lab Box’s work well) Don’t forget to fill out the “Repair Order” and include it with your handpieces. Keep one copy for your records. We will send you shipping supplies with your repaired handpieces for your next repairs. 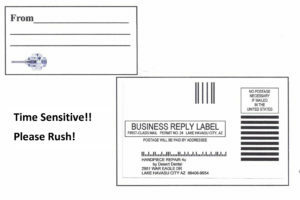 Order your free Priority Label below, You can also call us Toll Free @ 855-349-7669, Just ask for a shipping label to be sent to you.